San Antonio and Bexar County are seeing property values rise. For the first time in its history, we are seeing the median sales price of a home rise above $200,000. Unfortunately, the median household income remains low at $50,502. That is a big gap, and the county is exploring the possibility of helping bridge it. 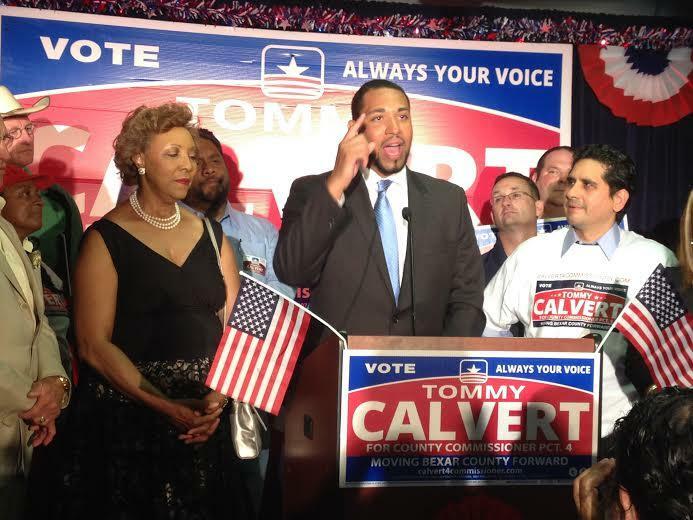 The race for the Precinct 4 Bexar County Commissioners Court seat is now narrowed down to two people: Kirby Mayor Tim Wilson and KROV-FM General Manager Tommy Calvert. Wilson held a small lead over Windcrest Mayor Alan Baxter with the early voting results and kept that narrow margin to the end, winning the Republican spot with just under 52 percent of the vote. Wilson said if he is elected during the mid-term election, his first move would be the elimination of projects like the streetcar system. Among the races being decided during the runoff election is the open Precinct 4 seat on the Bexar County Commissioners Court. One of four people, two from each party, will take the place of Tommy Adkisson, who who gave up the seat to run for county judge. 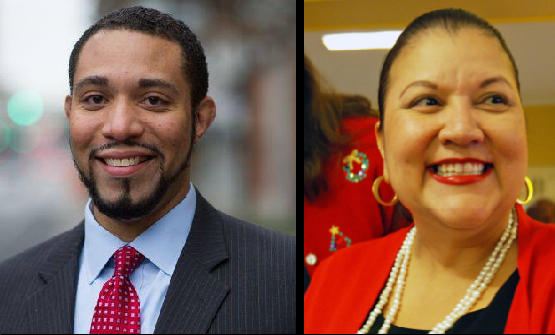 Tommy Calvert and Debra Guerrero are the two Democratic candidates who survived the March 4 primary election.